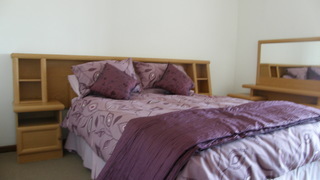 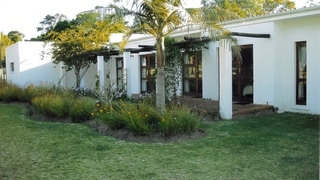 302 On Old Seaview is located in one of the most beautiful areas of Port Elizabeth - Chelsea Conservancy. 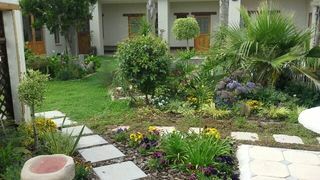 It is part of the Ibhayi Sunshine Saunter Route. 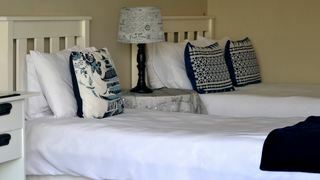 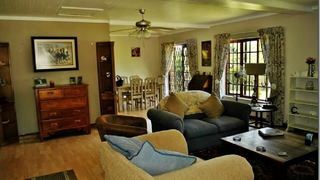 If you are looking for Kragga Kamma holiday accommodation , SafariNow has a selection of Self-catering, Hotel, Safari holiday accommodation in Kragga Kamma and surrounds. 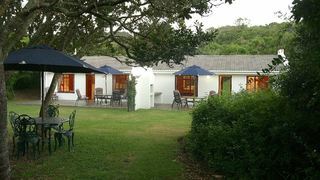 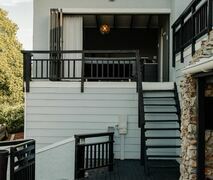 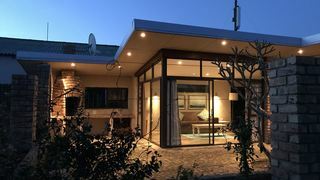 With 3 listings in Kragga Kamma, our handy Kragga Kamma map search and great low prices, it's easy to book the perfect holiday accommodation for your Kragga Kamma visit.